Home » Blog » Business » How Easy is it to Start an Ecommerce Business? 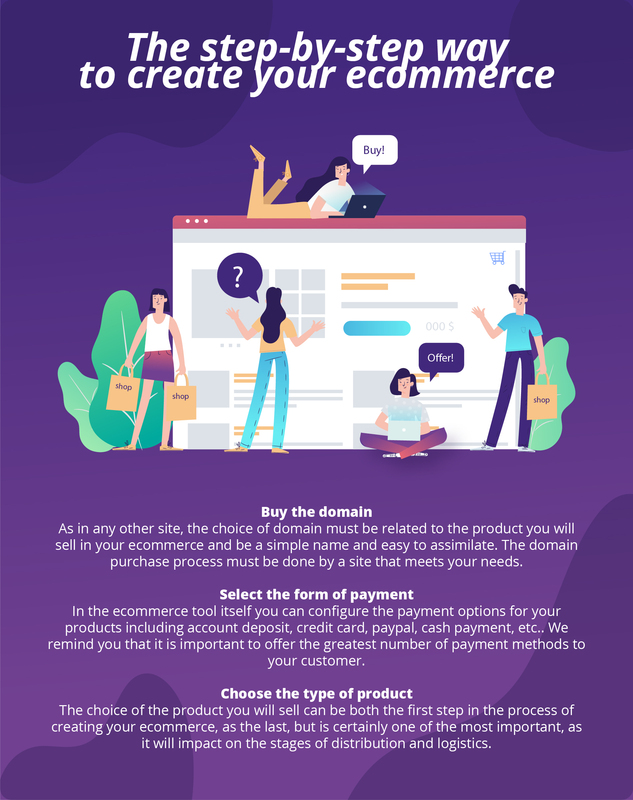 Thinking of starting an ecommerce business? Once a complicated and expensive process, the rise of platforms like Shopify have made starting an ecommerce business simpler, cheaper and faster than it’s ever been before. At least, that’s true for the website and marketing side. While there’s a lot of work to do on the supply chain side of running an online business, the rise of ecommerce software lets anyone, from a first-timer to an ecommerce expert, get their shop up and running. More and more customers are starting to shop online, including the elderly and young retail shoppers making their first online purchases. According to data from Smart Insights, there will be more than two billion online shoppers by 2021 — an increase of more than 300 million from 2018. Whether you’re a retailer looking to branch out or a would-be entrepreneur, there’s never been a better time to get started. Thinking of expanding your offline business to sell online? The same software you can use to run your online business also works smoothly as point of sale software for your retail shop or other offline business. Designed with small business owners in mind, options like Point of Sale from Shopify make it easy to accept payments via credit card, PayPal and other platforms, all while logging recent sales and managing inventory. Think you need to code to start an ecommerce business? Think again. Thanks to user-friendly ecommerce software like Shopify, you really don’t need advanced programming or design skills to get your ecommerce business up and running. In fact, if you’re comfortable using basic PC applications, you probably have all of the tech skills you’ll need to start your ecommerce business and build it into a growing, profitable enterprise.